The Supreme Court has upheld findings of Armed Forces Tribunal that had found a Naval officer guilty of making obscene telephone calls to wives of three Naval officers yet set aside the punishment of ‘dismissal from the service’ and had modified the punishment to ‘forfeiture of seniority of 24 months’. 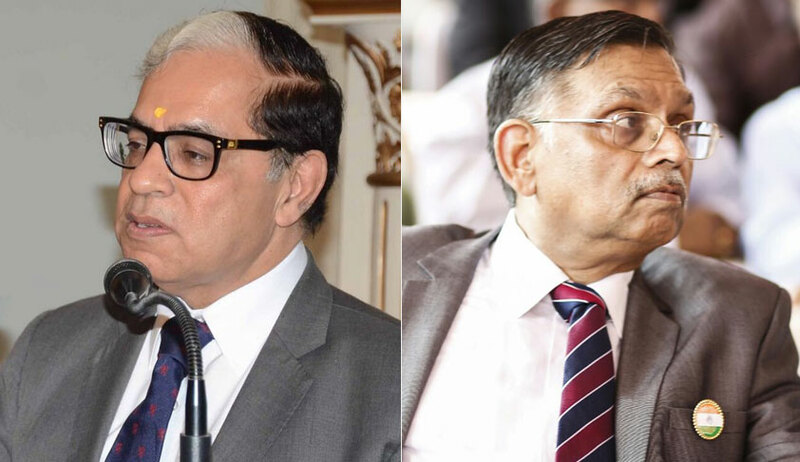 The Bench of Justice AK Sikri and Justice Ashok Bhushan dismissed the appeals filed against the AFT order by both Union of India and the Naval officer. The former was aggrieved with the AFT order reinstating the officer, while the latter had challenged the finding of guilt. The AFT had set aside the punishment of ‘dismissal from the service’ and had modified the punishment to ‘forfeiture of seniority of 24 months’. It also directed to reinstate him in Naval service without payment of any salary for the intervening period, i.e., the back wages. The only defence of the officer before AFT was that he was not having the phone number from which calls were made to the ladies, and that the SIM card had been lost from the possession of his wife and a report regarding the loss of SIM card was made to the police. The reason for discarding the explanation was that he has been taking inconsistent stand on this issue. The bench upheld this finding of the tribunal. It also observed that tribunal was right in rejecting the contention taken that there were discrepancies in the CDR produced by Vodafone as the witness from Vodafone was able to clear all the doubts which were expressed by the officer. The court also agreed with the contention that non-production of the certificate under Section 65-B of the Indian Evidence Act, 1872 on an earlier occasion was a curable defect which stood cured.